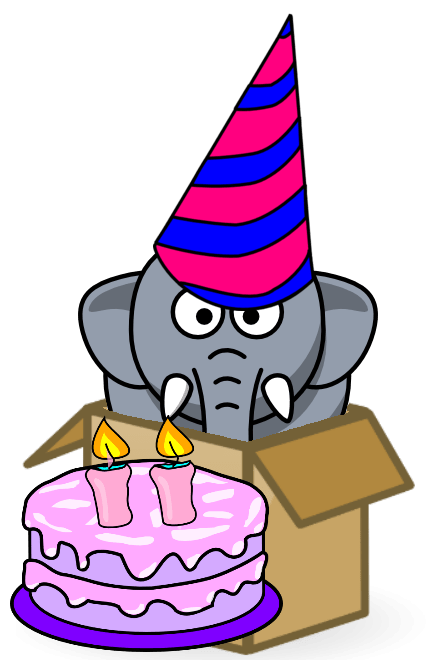 Blow out those candles, cause hathix.com is turning 1 year old! Can you believe it? hathix.com is turning 1 year old- yup, it was registered exactly a year ago today… ah, fond memories! In just a year, hathix.com has gone from just a thought in my head to a full-fledged (and hopefully good) website. You know, it’s hard for me to imagine life before I had hathix – but that was just a year ago. My parents say they felt the same; it’s hard for them to imagine life before kids. Anyway.